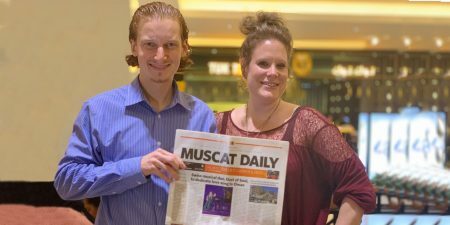 Dust of Soul Singer Dusty and Pianist MiKey both got awarded by the Girija Baqer Art Foundation in Muscat at their pre-release event of their new single “Flow”. 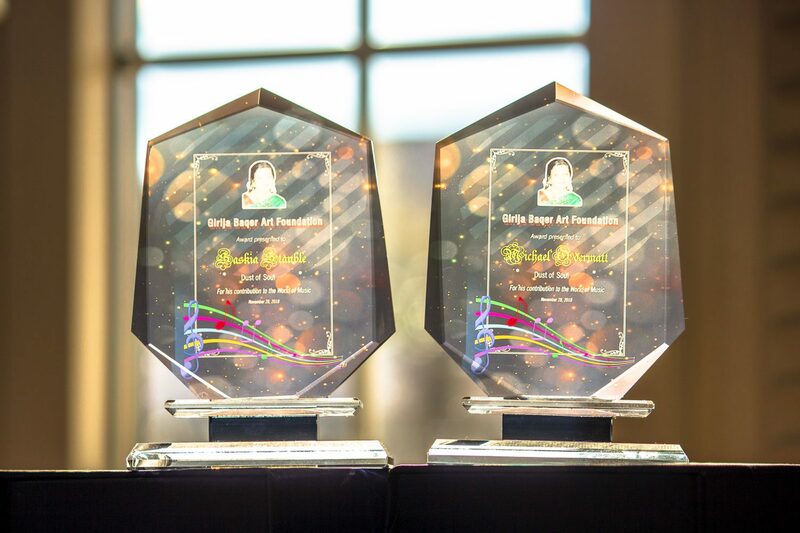 Lakshmi Kothaneth, founder of the Girija Baqer Art Foundation, handed over to both artists a special award thanking them for their contribution to the World of Music. 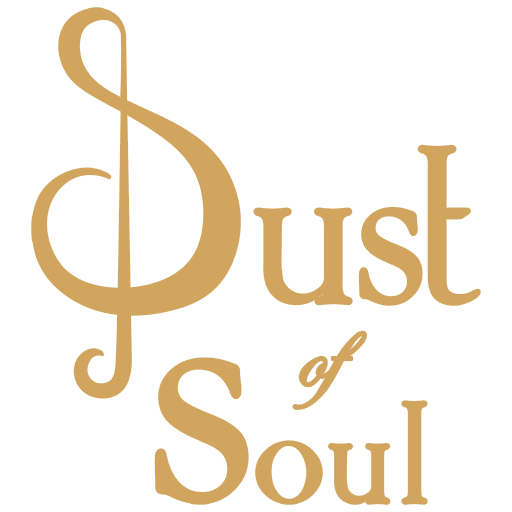 On 28 November 2018, Dust of Soul presented to an invited crowed at a private hall their new single CD with the song “Flow”. The official release of the album will be in early 2019 in Switzerland. The duo held this special event to say thank you to many great dancers and artists participating with them in their project. Especially the school «White Roses Institute of Music & Arts». There the duo filmed parts of the music video, and many of its students were dancing in the video. Among the school were all other artists present. 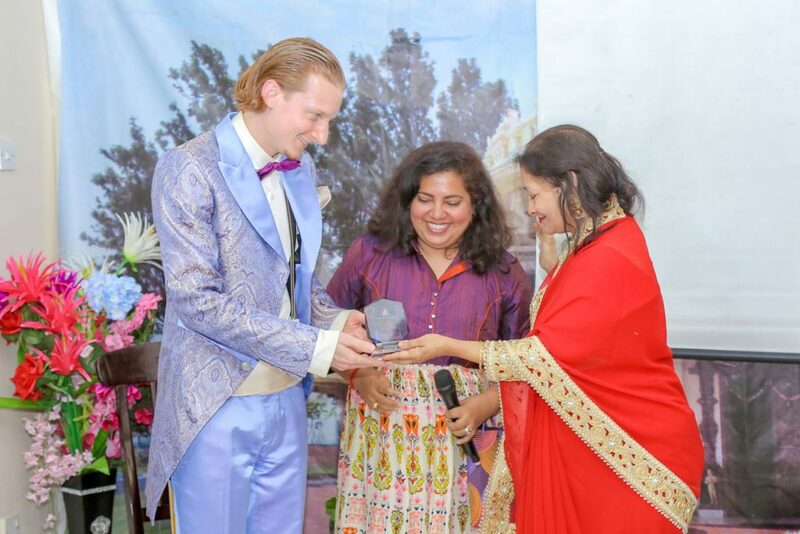 Lakshmi Kothaneth, owner of the school «White Roses Institute of Music & Arts» honoured the two artists from Dust of Soul “for their contribution to the World of Music”, as written on the awards. The Girija Baqer Art Foundation was officially announced in November 2018 after the great artist Girija Baqer Menon, mother of Lakshmi Kothaneth and founder of the school «White Roses Institute of Music & Arts». Ms Baqer unfortunately passed away in 2017, leaving great inspiration and motivation to young artists as she dedicated her entire life to the arts supporting artists in Oman and around the world. In 2017, she got friends with Dusty and MiKey from Dust of Soul, and discussed a project with them. 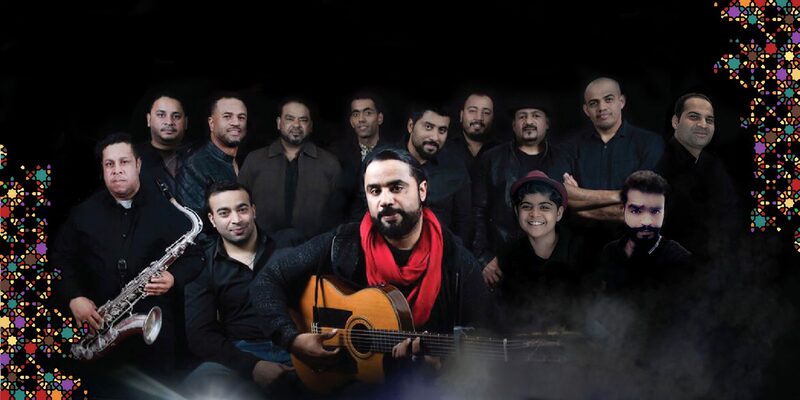 The two artists are about to officially launch this album under the name of “Dust of Soul In Colors” with the title song “Flow” in memory of Girija Baqer. 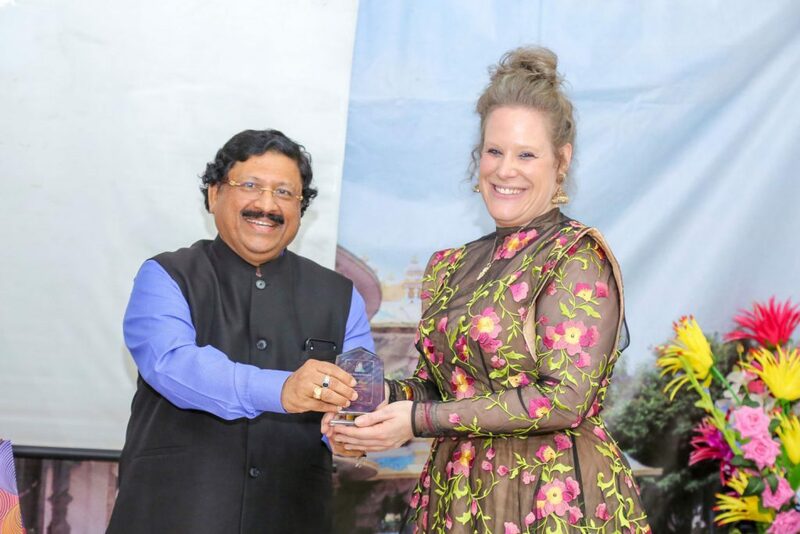 Host of the event, Ms Chitra Narayan, and Indian art promoter in Muscat, Mr Retnakumar Janardanan, handed over the awards to Dusty & MiKey in a ceremonial gesture.